This tour combines thrilling activities with touring breathtaking landscapes, enjoying cultural experiences and receiving top-notch service. 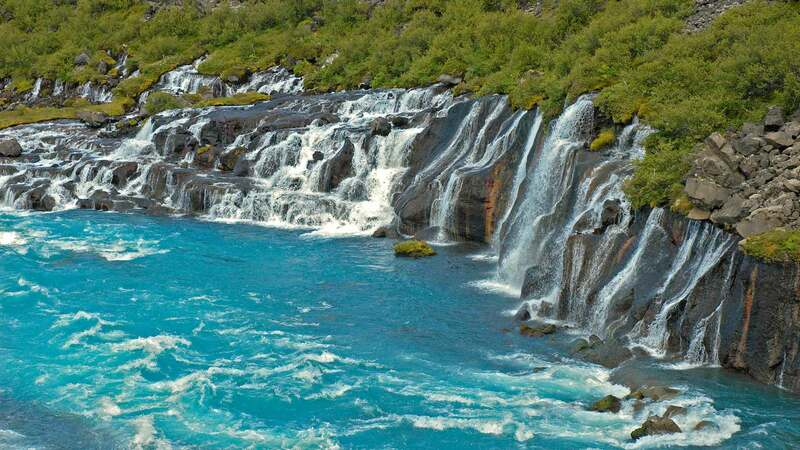 Exclusive activities include a helicopter tour over a glacier, waterfall, national park and and volcano, as well as exploring an ice tunnel and touring the classic Golden Circle by super jeep. You will also enjoy a private guided food walk and a special evening at the Retreat at the Blue Lagoon. 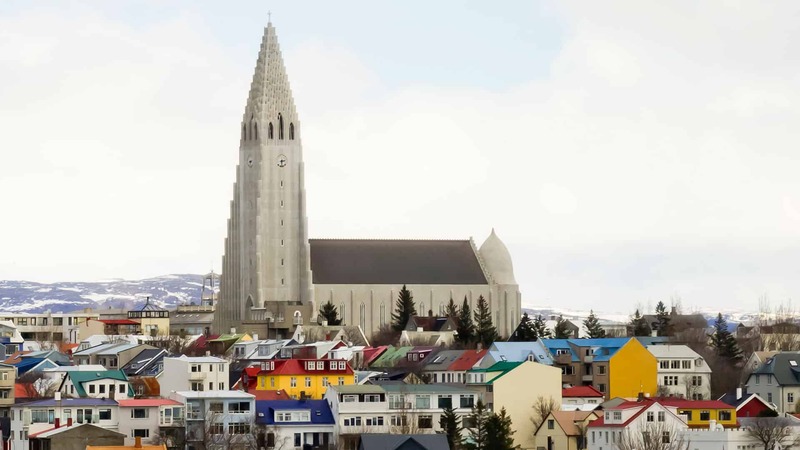 Spend the next three nights in Reykjavik city centre. 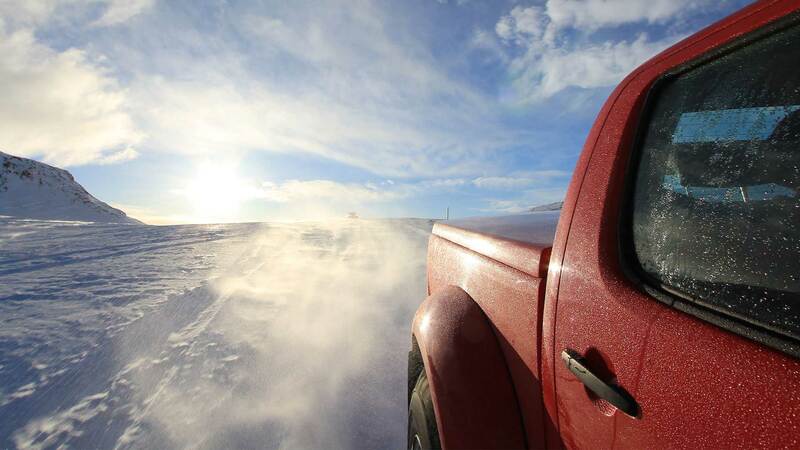 Today’s adventure kicks off with a privately-guided super jeep tour of the Golden Circle, a popular route that contains some of the country’s most famous attractions. The first stop is Þingvellir National Park, the site of Iceland’s first parliament and a place where you can walk in a rift valley between continents. Next is the Haukadalur geothermal area, home of Geysir—the original geyser—and the more active Strokkur, which spouts stream and boiling water every few minutes. Next, you will visit the iconic Gullfoss, a two-tiered waterfall that is arguably the most famous site in South Iceland. 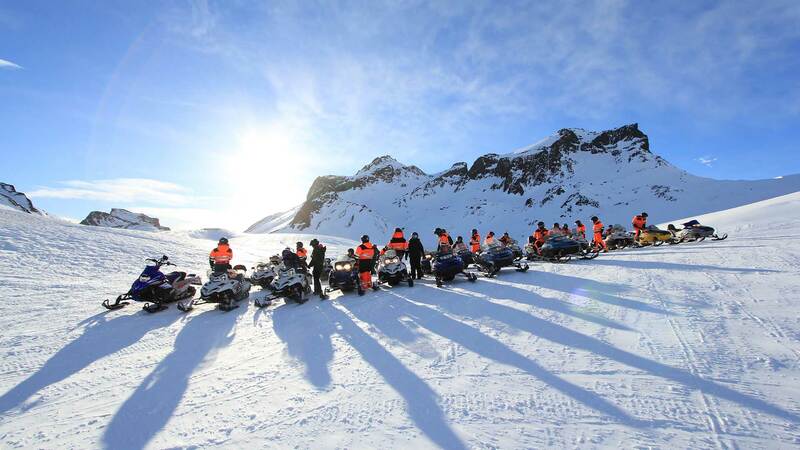 After sight-seeing, you will get to experience the thrill of gliding across the Langjökull glacier by snowmobile. 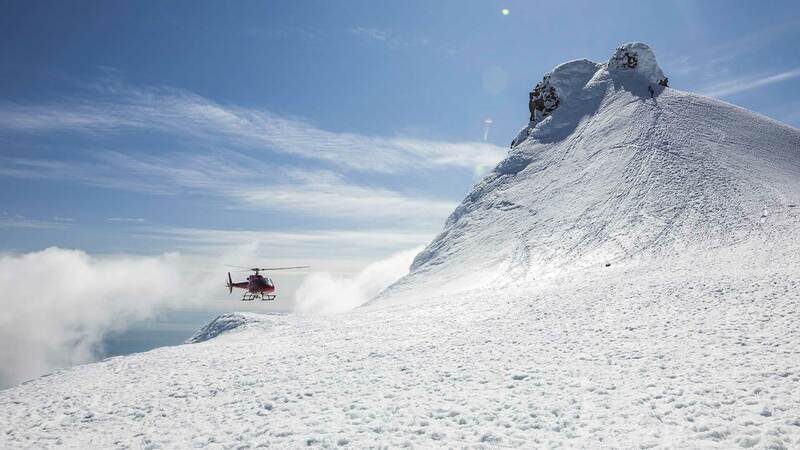 Here you will be riding your own snowmobile for an hour on top of the majestic glacier. 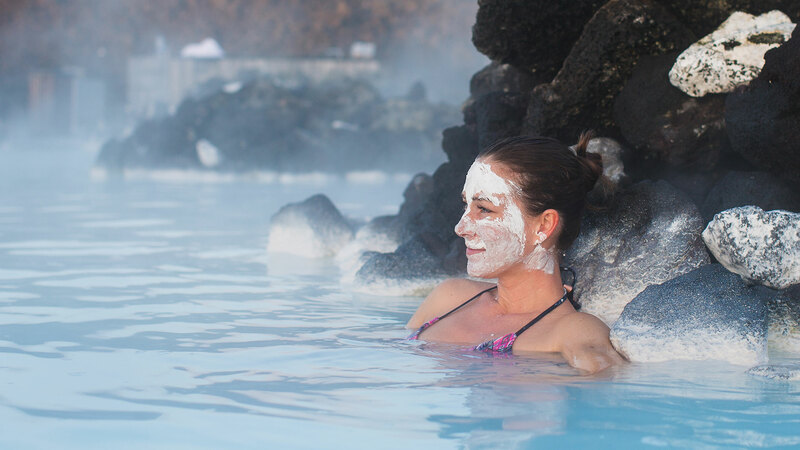 After, you will head back to Reykjavik and spend the evening at leisure. Your travel consultant would be happy to recommend dinner options for you and reserve a table at one of Reykjavik‘s many gourmet restaurants. Start the day with a thrilling privately-guided super jeep tour to the dramatic highland mountain road leading to the bleak and hauntingly beautiful Kaldidalur valley and Langjökull glacier. 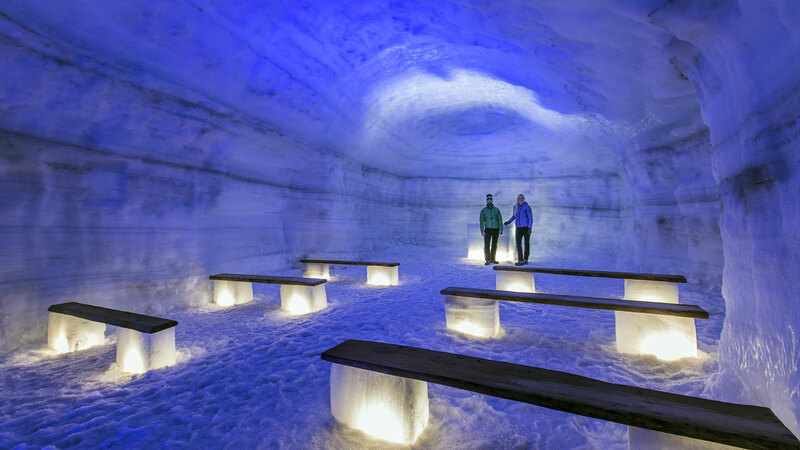 Once we reach the glacier, you will have a chance to explore a unique man-made ice tunnel. Here you will learn about the glacier, the ice cave and see the amazing blue ice. Next up is a drive towards beautiful Borgarfjörður with a stop at Hraunfossar ‘lava waterfalls’, Deildartunguhver—the most active hot spring in Europe and the historic hamlet of Reykholt. We return to Reykjavik via Hvalfjörður, the whale fjord. Start the day with an amazing fire & ice helicopter tour, where you will depart from Reykjavik Domestic Airport. During the private tour, you will fly over Þórisjökull glacier, Glymur waterfall, Þingvellir National Park, and the Hengill geothermal area. The 2-hour tour includes landing on a glacier and a remote geothermal region on a volcano. This is one of the most special tours in Iceland, allowing you to see a side of Iceland that few travellers get to experience. After your exciting helicopter tour, your private driver will pick you up at the hotel and drive to the Retreat at the Blue Lagoon in the afternoon. The Retreat is the luxurious side of the Blue Lagoon with access to the spa, daily yoga sessions, concierge service as well as exclusive extras like Blue Lagoon skincare products and 24-hour room service. At night, you will have dinner at the MOSS Restaurant, with an included seven-course tasting menu with prestige wine pairing. You will spend the night in a junior suite, with use of the fitness centre, turndown service and complimentary breakfast. • Entrance to the Retreat Spa, the Retreat Lagoon and Blue Lagoon – see more details in the tour information. • Dinner at Moss Restaurant including a seven course tasting menu including Prestige Wine Pairing. Today, you will enjoy your included breakfast at the Retreat, relax and check out at 11am*. If you are departing with an afternoon/evening flight, you have the option to book a private room for 4 hours at the Retreat SPA or do a privately-guided tour of Reykjanes peninsula (not included) before getting picked up for the transfer to Keflavik International Airport. 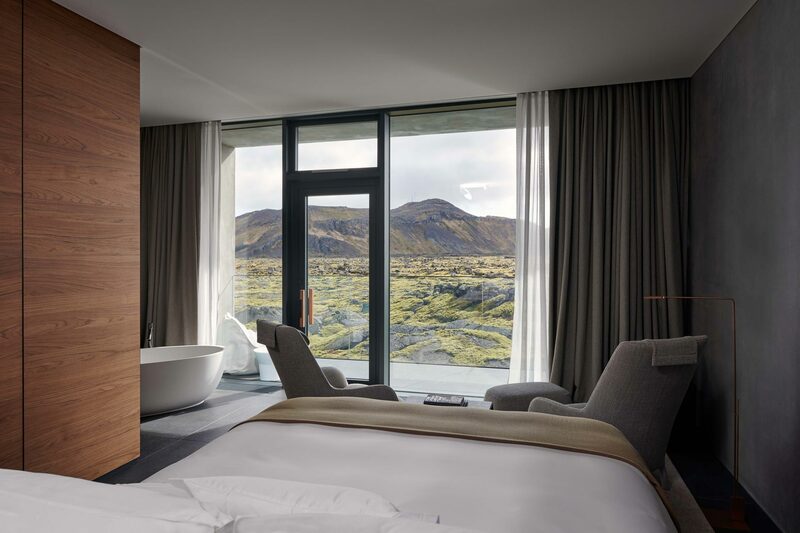 *For those departing in the afternoon it is available to get a later check out at the Retreat, get a tour of Reykjanes Peninsula, a private changing room after checkout at the hotel at the Reteat or more services at an additional cost. Please contact your travel consultant for prices and availability. You will be picked up at Keflavik International Airport for a private VIP transfer to Reykjavik. A person will greet you at the airport, holding a sign with your name. You will be transported directly to your hotel. Please note that luggage handling in not included, and is rarely an option in Iceland, but the driver and guide will assist you if possible. The Retreat Hotel at the Blue Lagoon offers entry to the Retreat Spa, the exclusive Retreat Lagoon, as well as the Blue Lagoon. Kindly note that access is limited to the regular opening hours of these facilities. The Retreat is the luxurious side of the Blue Lagoon with access to the spa, daily yoga sessions, concierge service as well as exclusive extras like Blue Lagoon skincare products and 24-hour room service. 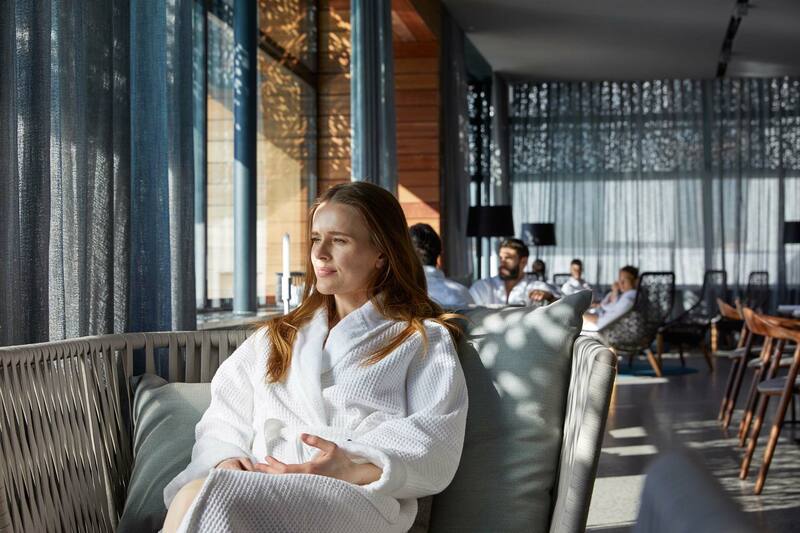 The hallmark of the luxury experience - The Ritual is based on the healing powers of the Blue Lagoon’s three natural wonders: silica, algae, and minerals. 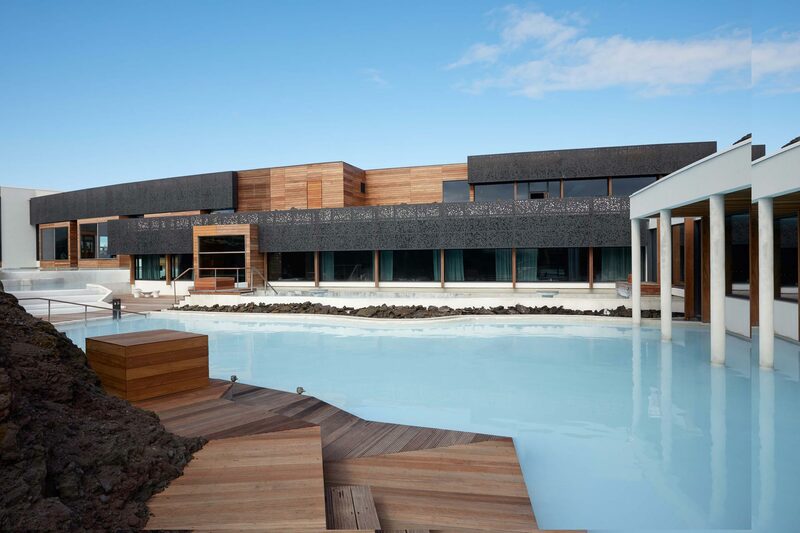 In a spacious sanctuary of three interconnected chambers, you cover your body with Icelandic geothermal seawater. You will spend one night in a junior suite at the Retreat Hotel. Check-in starts at 3pm and check-out is at 11am. For a later check-out time, please contact your travel consultant in advance. Dinner is included at the Moss Restaurant with an amazing view over the moss and lava fields. Included is a 7-course seasonal tasting menu including prestige wine pairing. On the snowmobile tour, our guides provide safety information and all the gear needed for your ride. Drivers must have a valid driver‘s license. Please note that one person is booked per snowmobile and the tour is non-private and takes about an hour´s drive on the snowmobile. There is a weight limit on the helicopter flights. Passengers weighing over 120 kg/265 pounds are required to pay for 1.5 seats. Please contact your travel consultant if we need to alter your booking thank you. This ensures that everyone has a comfortable and safe ride on the tour.